The San Bernardino County Department of Public Health accepts applications for Medical Marijuana Identification Cards from qualified patients and caregivers. 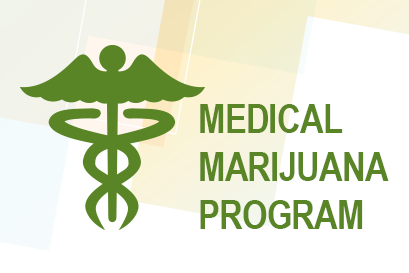 For general information about the California Medical Marijuana Program, please refer to the California Department of Public Health (CDPH) website. Obtain written documentation from your doctor for use of medical marijuana. The doctor can use the “Written Documentation of Patient’s Medical Record,” CDPH 9044 or CDPH 9044 (Español) or official letterhead. Ask your doctor to place a copy in your medical file. Complete an “Application/Renewal” form, CDPH 9042 or CDPH 9042 (Español). Call 800-782-4264 to confirm your appointment. Written documentation of Patient’s Medical Record, CDPH 9044 or CDPH 9044 (Español). Application/Renewal form, CDPH 9042 or CDPH 9042 (Español). A government-issued photo identification (i.e., California Driver’s License, California State ID Card, United States Passport, or Veteran’s Administration ID Card). Proof that you live in San Bernardino County (i.e., current utility bill, rent or mortgage payment receipt). A P.O. Box address is not acceptable for residency verification. Application fee of $100.00. The fee for qualified Medi-Cal participants is only $50.00. Application fees are non-refundable. Payments can be made by cash, cashier check or money order. Exact change is required. Current Medi-Cal card, if you are a Medi-Cal participant. It can take up to 35 days to receive your Medical Marijuana Identification Card. To ensure delivery, we will contact you to pick-up your ID card when it is available. 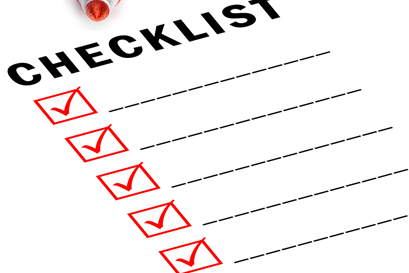 The doctor’s license is verified with the Medical Board of California or the Osteopathic Medical Board of California. The doctor’s recommendation is verified with the doctor’s office.